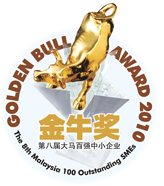 Established in September 1994 with a total paid up capital of RM1.5 Mil. 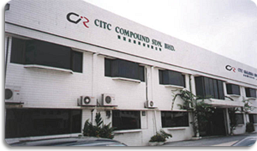 CITC Compound as a compounding manufacturer for plastic types likes colour compounding, dry colours and master batch. The company was build on a 43,000 Sq. Ft area in Hicom Industrial Estate, Selangor. 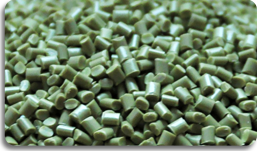 The company can produce 800MT output per month with fully utilization.